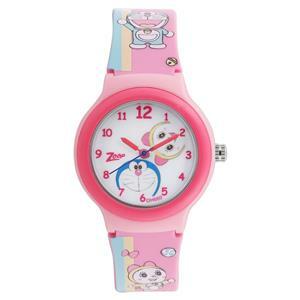 Send Zoop 26013PP03 Doraemon Analog Watch for Kids to Chennai. Gifts to Chennai. Send Watches to Chennai.